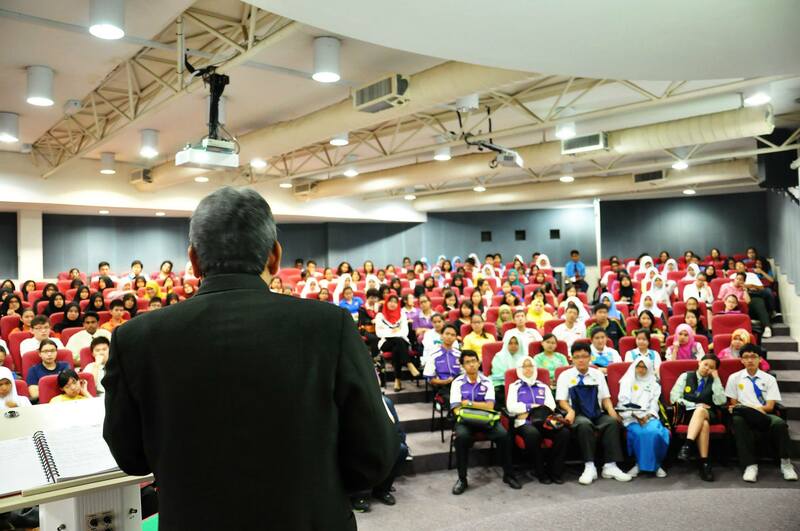 Students after SPM or O-Levels should choose the foundation programme in Malaysia that best fits their career goals and needs. 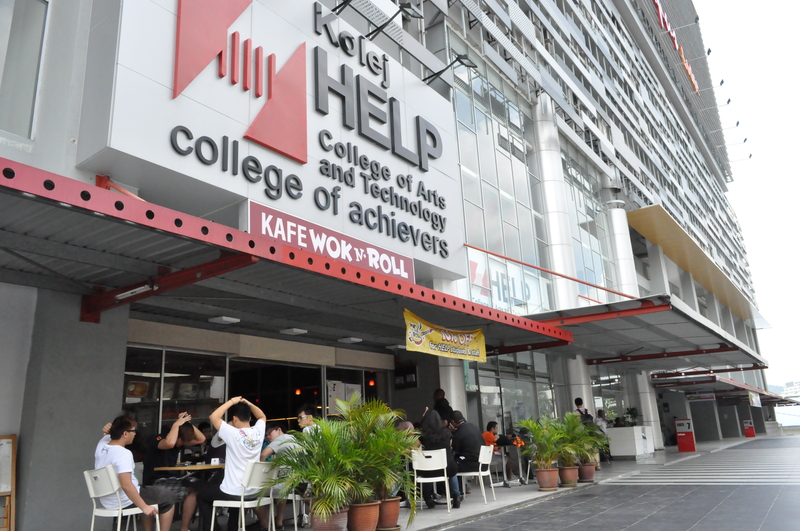 Students should choose Foundation programmes from prominent and established universities such as Heriot-Watt University Malaysia, Asia Pacific University, KDU University College Utropolis Glenmarie, UCSI University, First City University College, HELP University, Curtin University Sarawak, KDU University College Penang, others. Recognition: Mostly in Malaysia and some overseas. Will vary from universityto university. If you are interested in Design, then you can just focus on taking the Foundation in Design course which would suit your needs rather than taking a Foundation in Arts course where you may not have the interest in the subjects. However, there are also general Foundation programmes such as Foundation in Arts and Foundation in Science offered by the private universities. Foundation in Science programmes can lead to degree courses in engineering, computing, health sciences, applied sciences, medicine, pharmacy, etc. 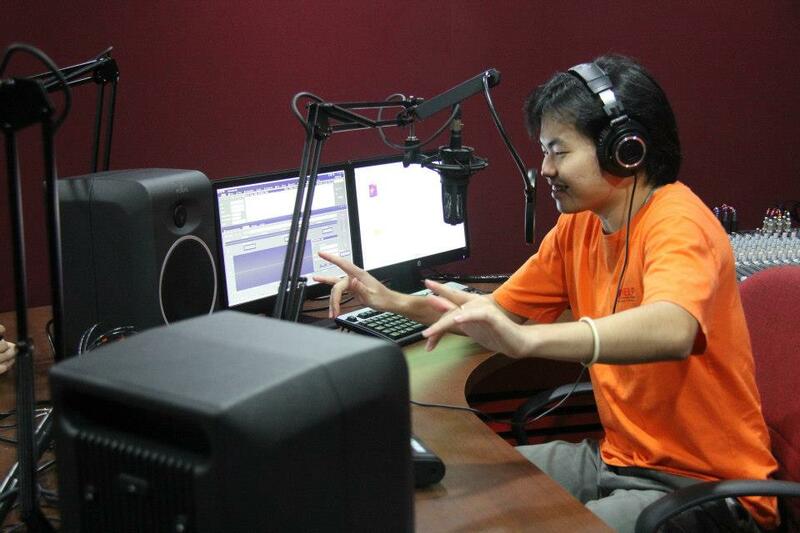 Students completing the Foundation in Arts can go for degree programmes in accounting, business, design, computing, mass communication, and other arts-related degree courses. 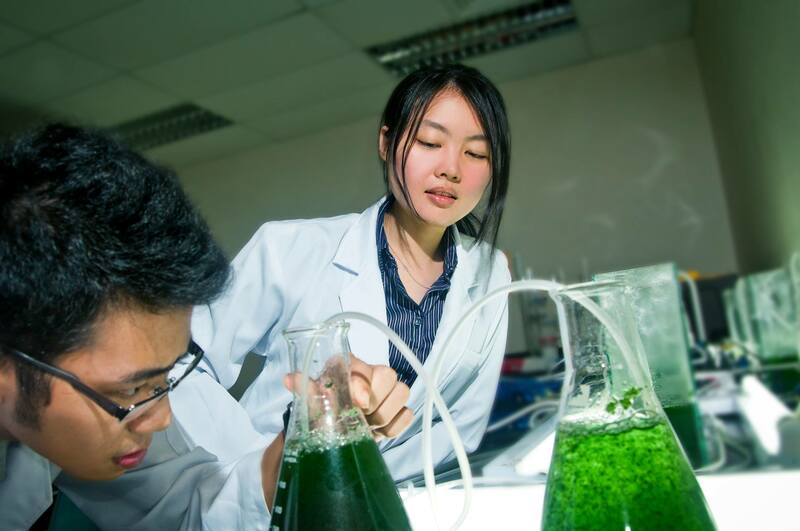 Foundation in Science graduates may choose to continue in the science-related degree programmes or change to arts-related degree programmes. Therefore, their choices are wider. 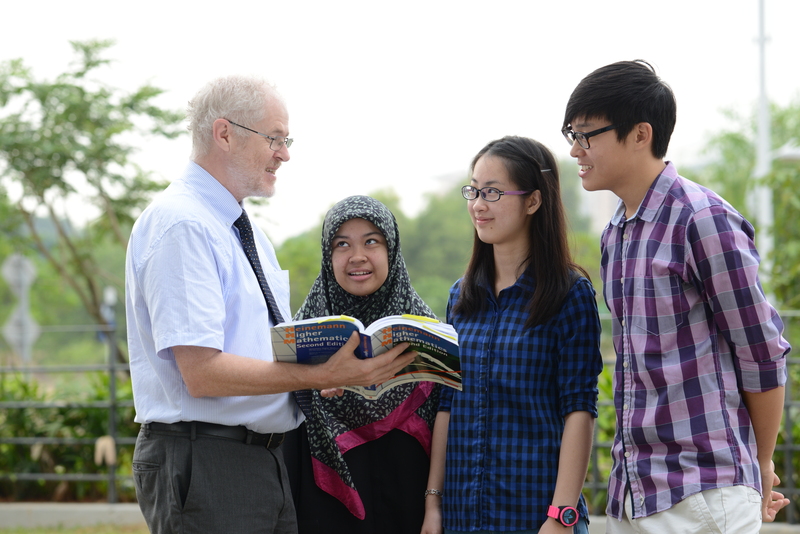 and English language training designed to provide you with a direct route into a professionally relevant and internationally recognised degree at Heriot-Watt University Malaysia. 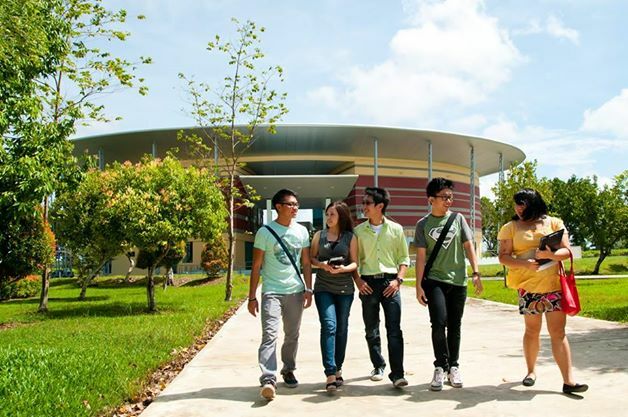 It is highly recommended that students completing their secondary school studies up to SPM level and thinking of enrolling at a top foreign university campus like Curtin University, Sarawak Malaysia (Curtin Sarawak) enter either of its foundation programmes. knowledge within and across disciplines to cultivate the integrative thinking required in a complex and rapidly changing world,” said Professor Samyudia. 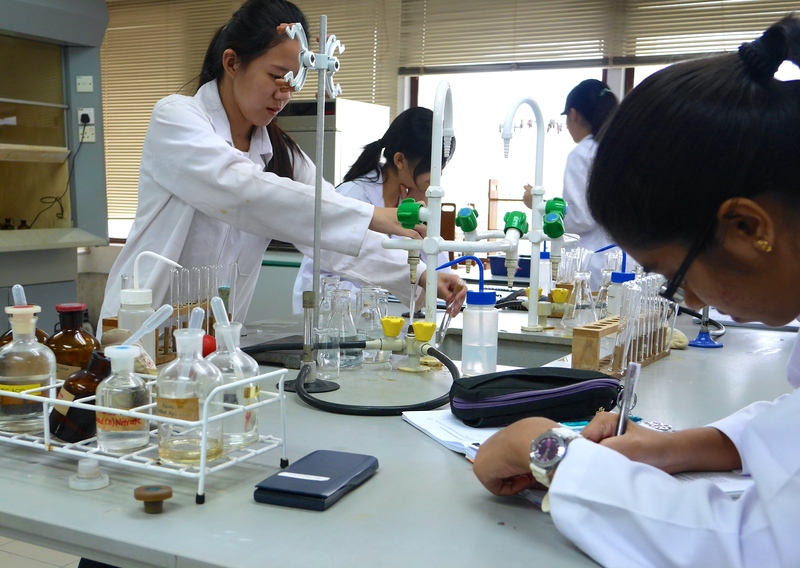 In addition, modern, diversified teaching methods are applied, which include workshops, introduction to research methods, modern laboratory projects, group projects, oral and multimedia presentations. 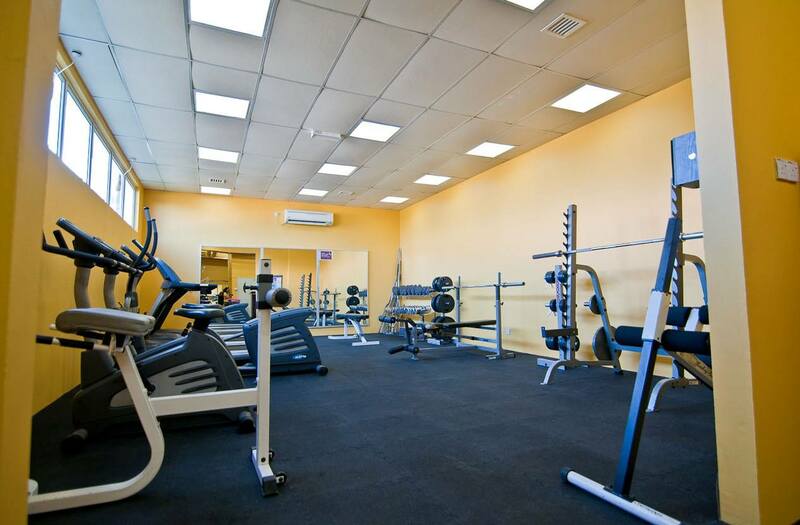 Students enjoy advanced technological support such as a modern library, well-equipped laboratories, ample supplies of learning materials, Internet access, and access to online resources at Curtin’s main campus in Perth, Western Australia. UCSI University‘s Foundation in Science programme is a comprehensive, flexible and dynamic programme specifically designed to prepare students to pursue their specific career path in various UCSI University’s science-based degrees such as BSc. (Hons.) Biotechnology, BSc. (Hons.) 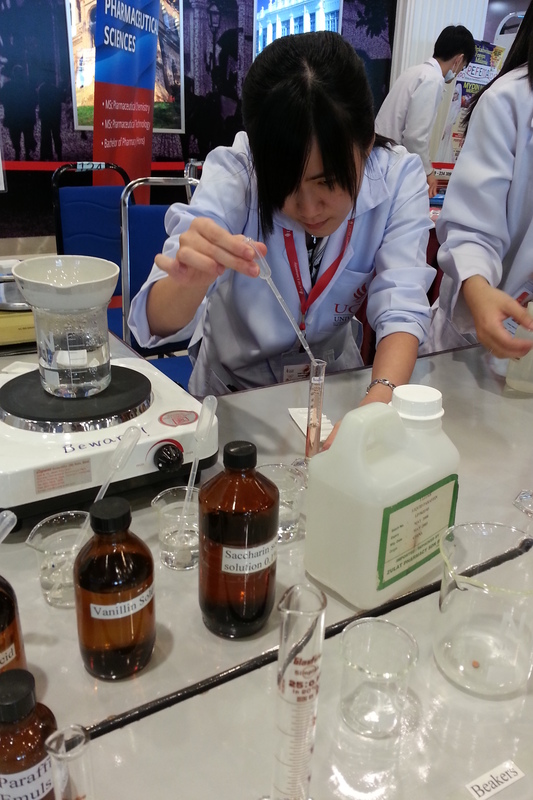 Food Science and Nutrition, B.Eng. (Hons.) Petroleum, B.Eng. (Hons.) Communication & Electronics, B.Eng. (Hons.) Electrical & Electronics, B. Eng. (Hons.) 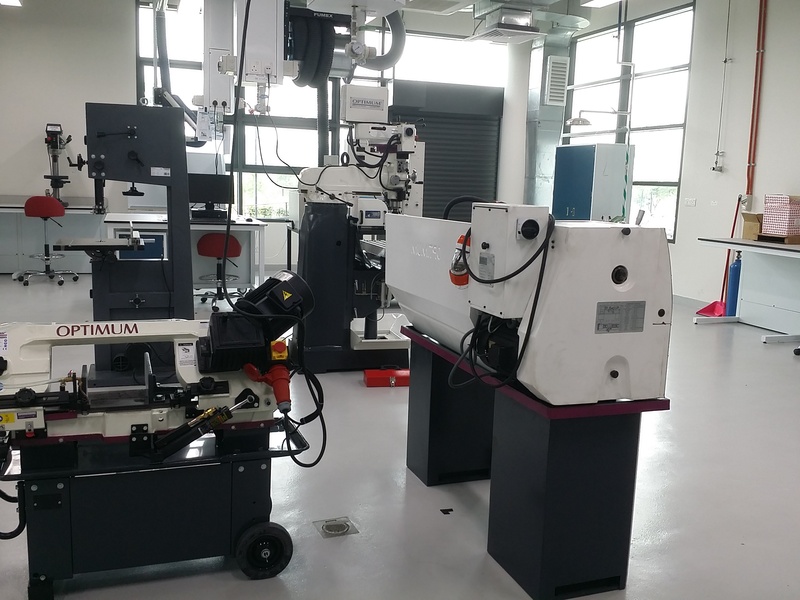 Mechatronic Engineering, Doctor of Medicine, BN (Hons.) Nursing and BPharm (Hons.) Pharmacy and more. This one-year programme is the best choice for students confident of their chosen path of studies, and who are committed to attaining the best preparation for a university science-based degree programme at UCSI University. 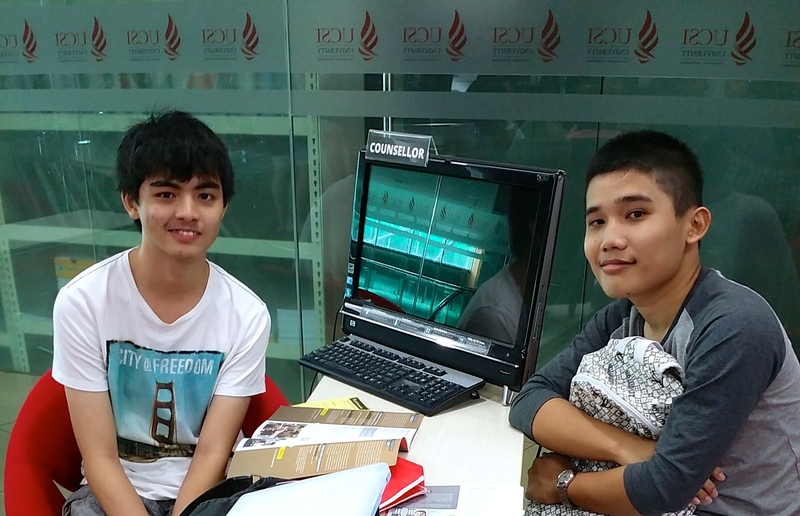 Students unsure about which degree to choose can go into APU’s Foundation Programme which is uniquely designed to guide students into the right degree course. 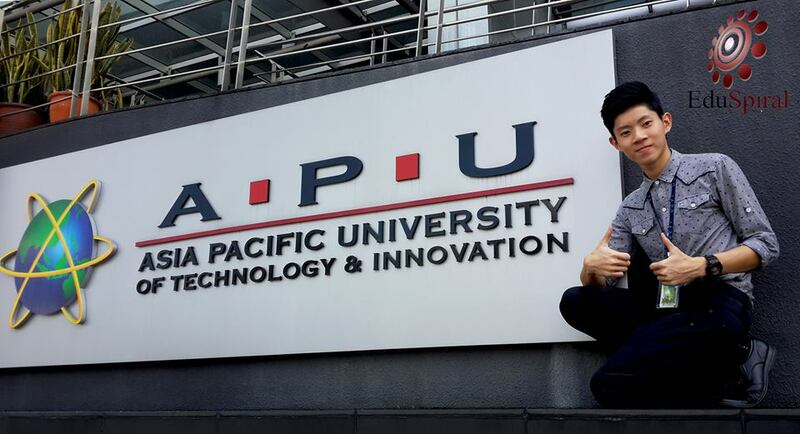 Asia Pacific University academic staff will guide students each step of the way so that by the time they complete the Foundation, they know which area to focus on for their degree studies. informed choice of degree when you have completed the Foundation. 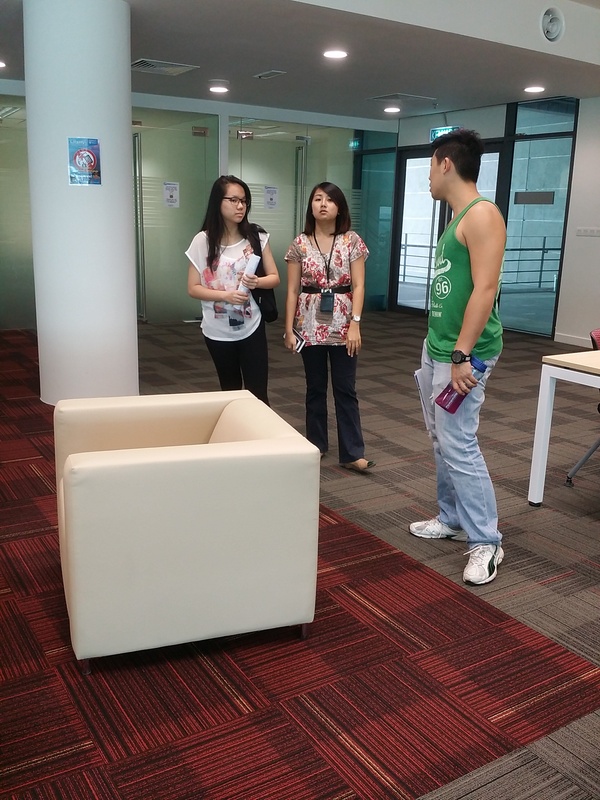 Depending on your choice you can go on to study full time for a 3-year Honours degree in IT, Games, Media, Business areas or a 4-year Honours degree in Engineering, which is internationally benchmarked. Partial list of universities for direct entry and will vary from programme to programme. Please contact EduSpiral for more details. 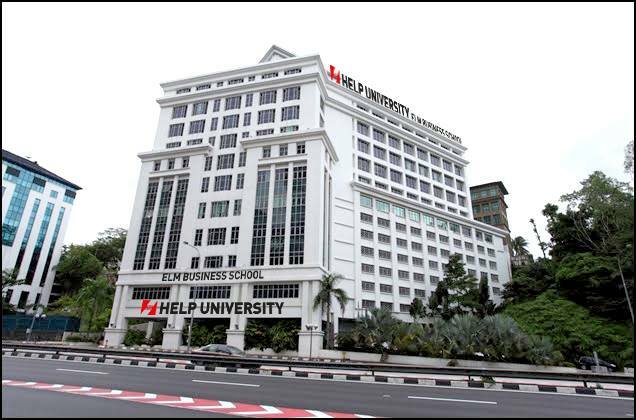 Students can take the Foundation course at HELP University at Pusat Bandar Damansara or at HELP College of Arts & Technology at Sungai Besi.